ASFL provides professional warehousing and fulfillment services to businesses in contential United States and Canada. Over the years we have put our energy into getting it right and constantly improving the way we do fulfillment. Investment in our team, our software, our logistics and our infrastructure gives us the ablity to provide your company with the best fulfillment and inventory management support possible. Worry not because, we will bring our many years of experience to the table when it comes to supporting your business. We know that when your company suceedes we suceed. 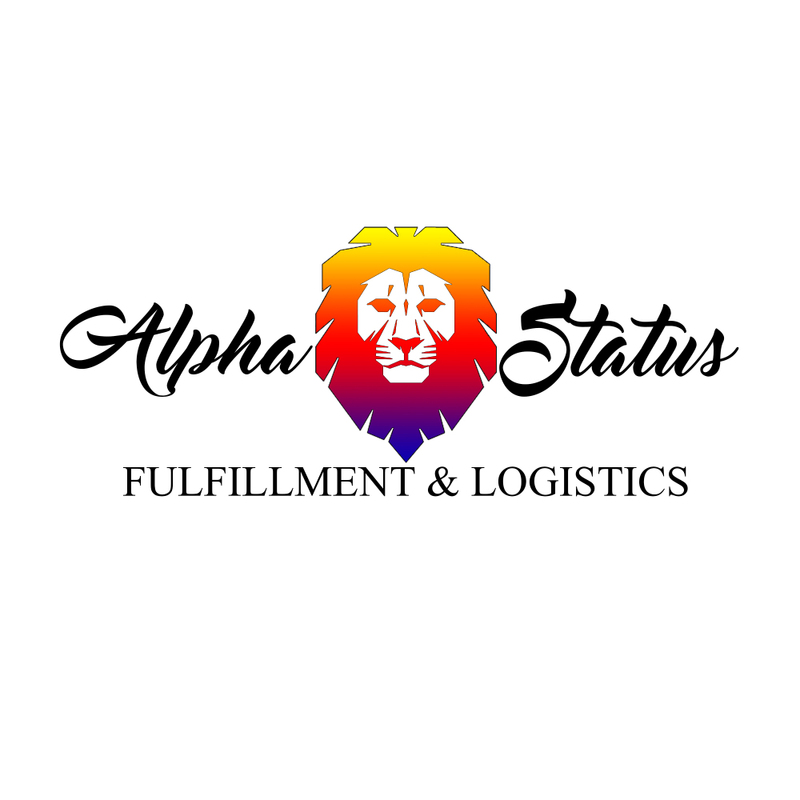 We at Alpha Status believe in complete client and customer satisfaction. Thats why we offer a 30 day trial period with no commitments, simply give us a chance to prove we are the best and if your not completely satisfied with the service simply cancel at the end of your 30 day trial! Simple, Easy, Effective.